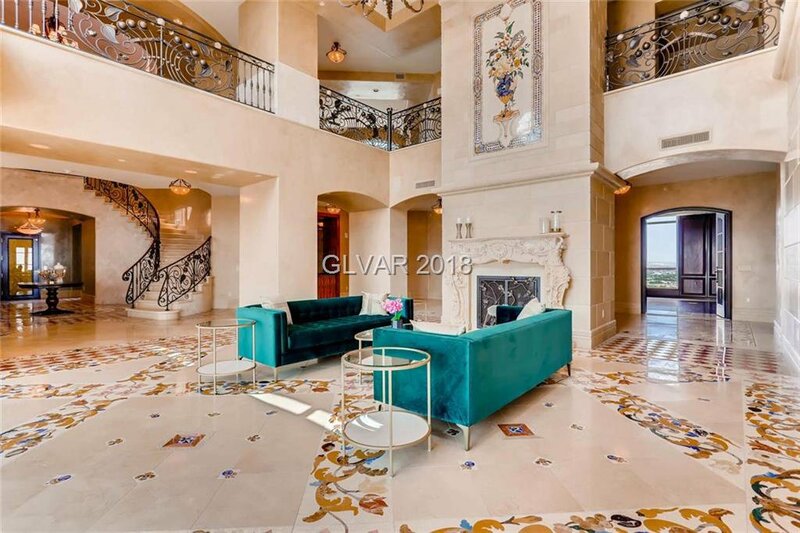 Extremely Rare Opportunity! 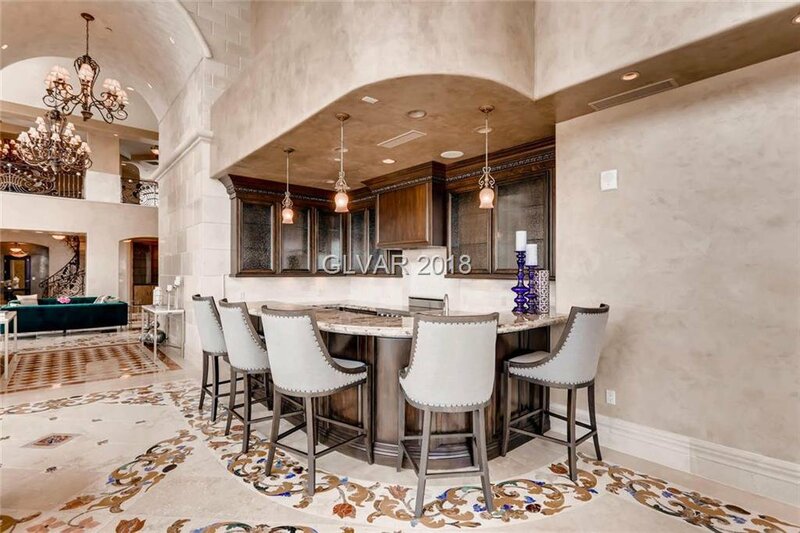 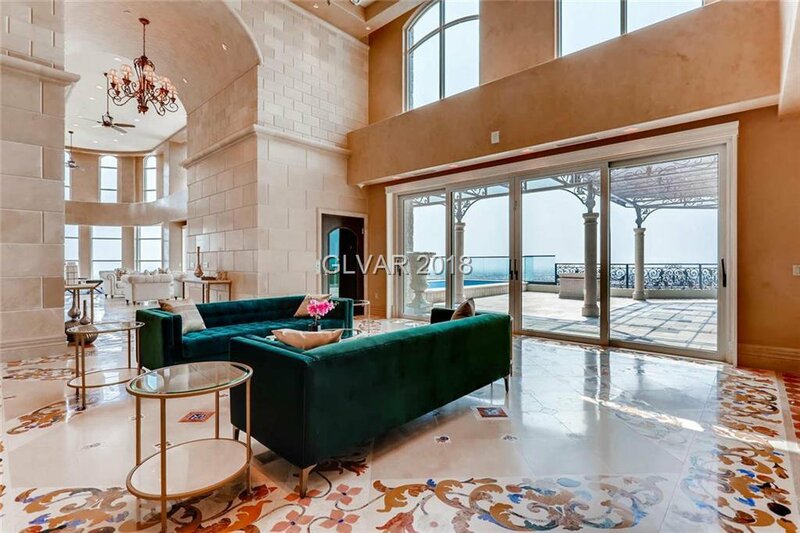 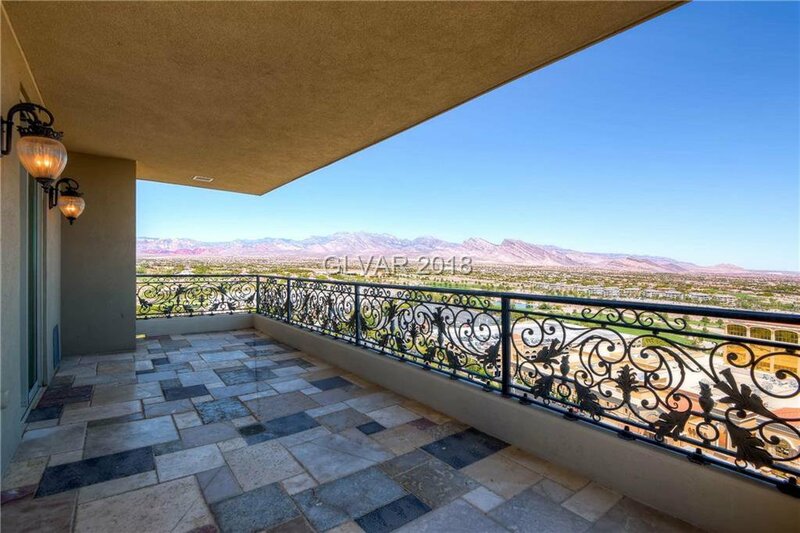 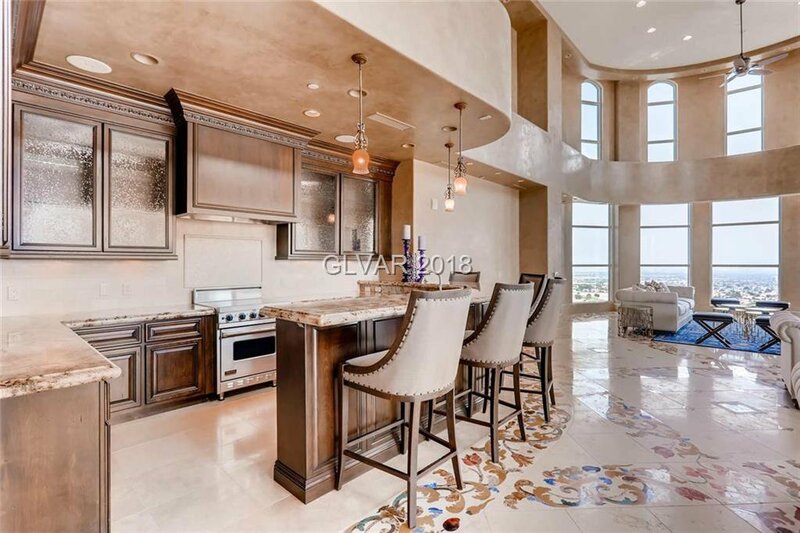 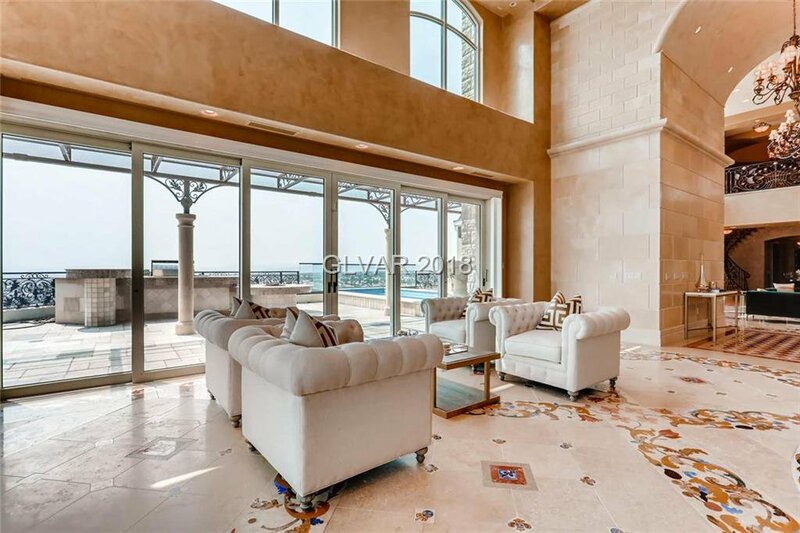 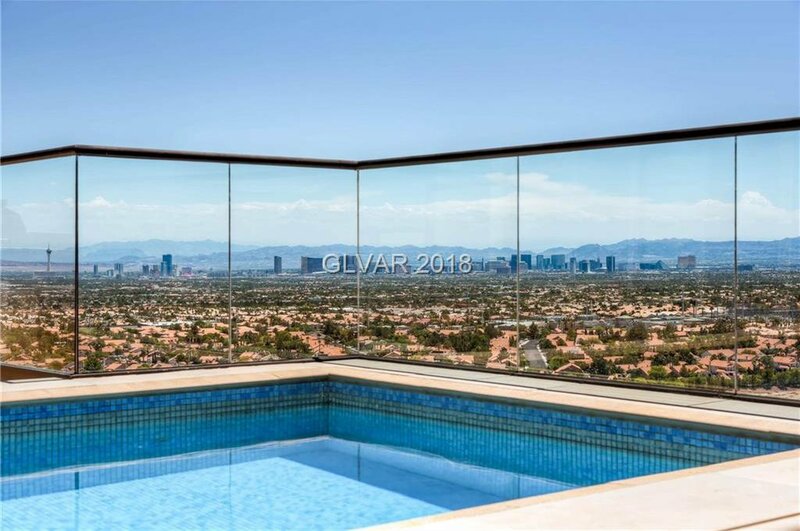 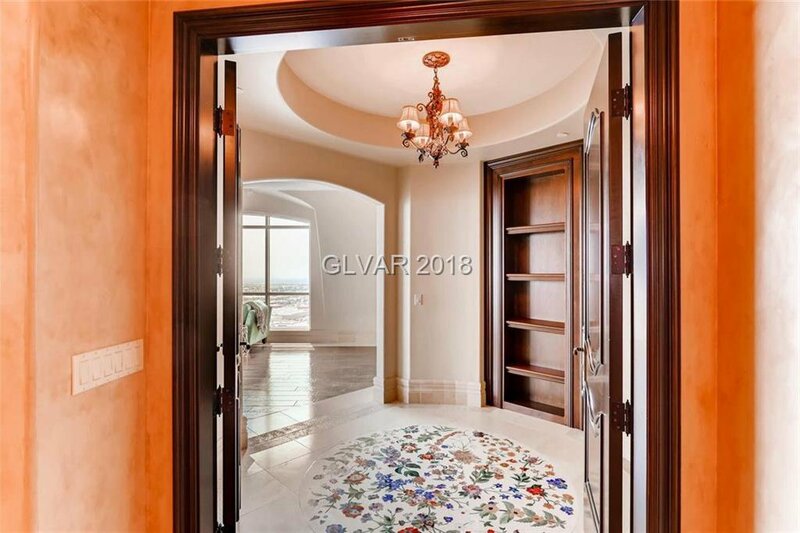 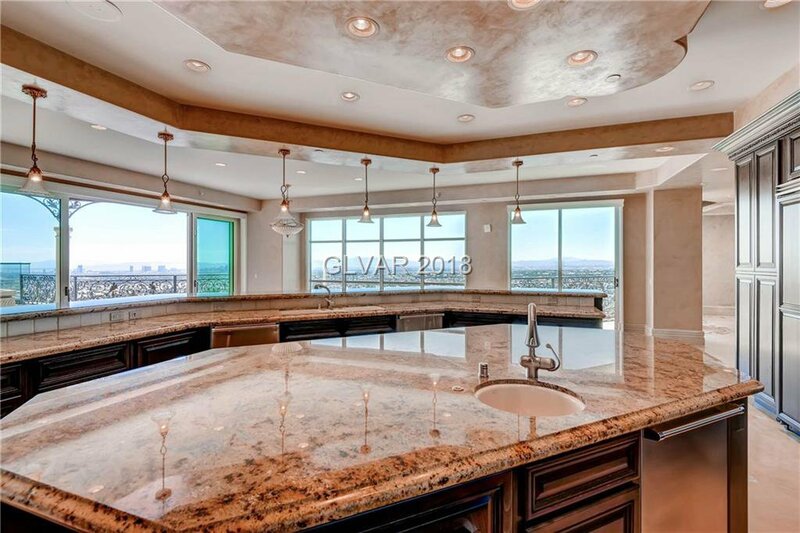 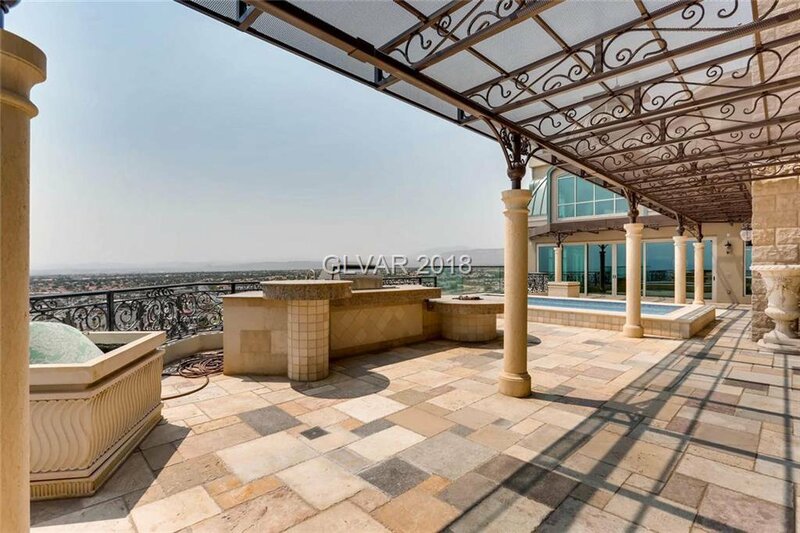 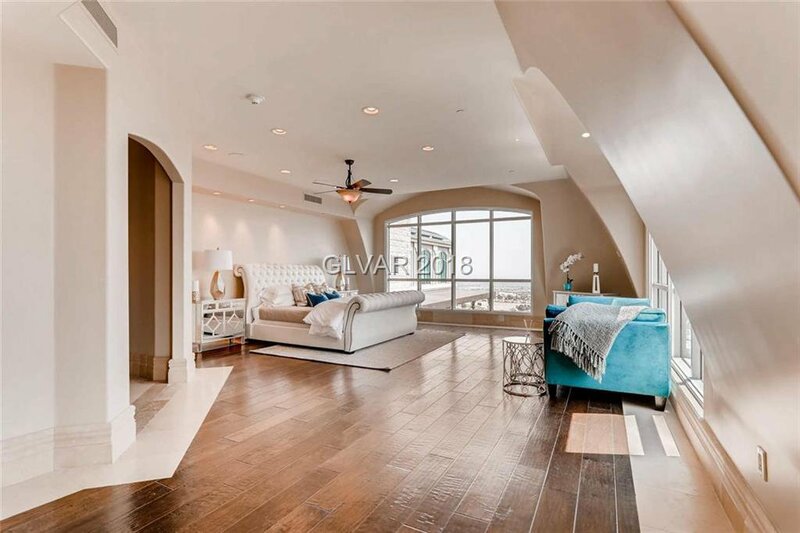 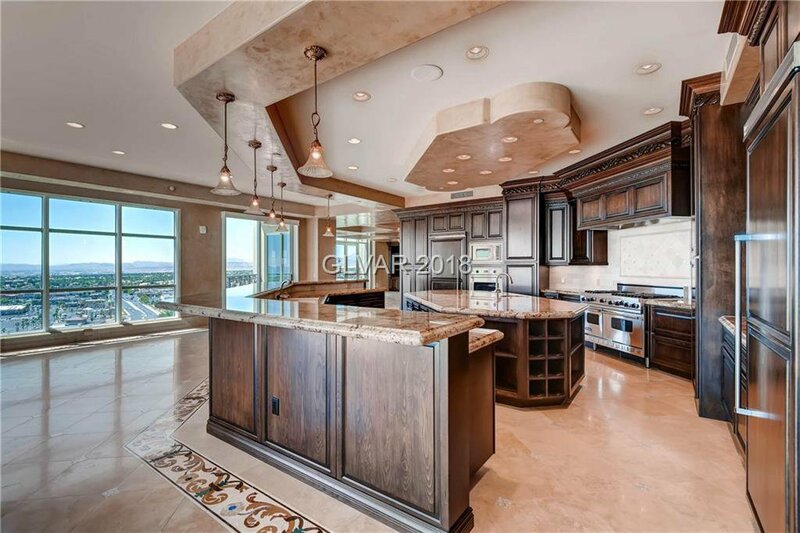 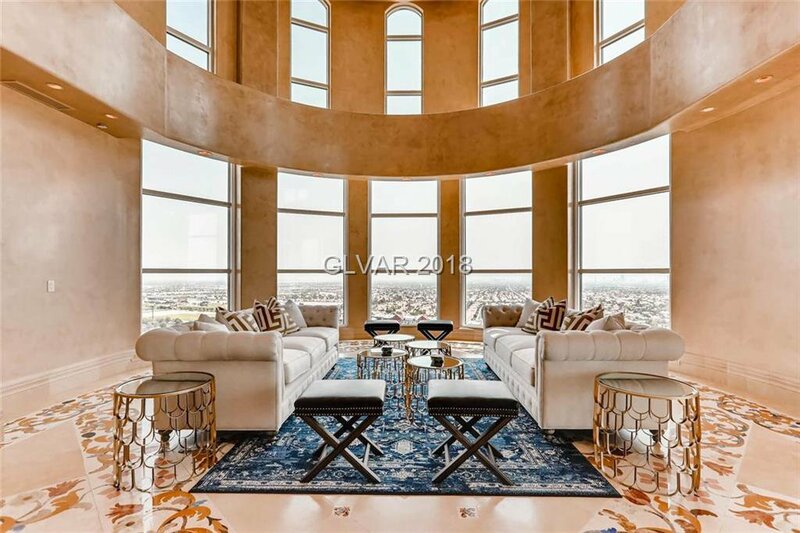 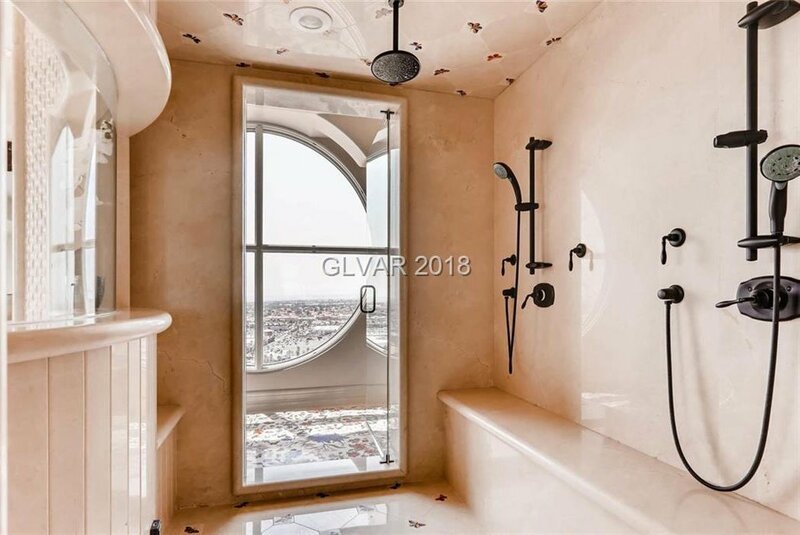 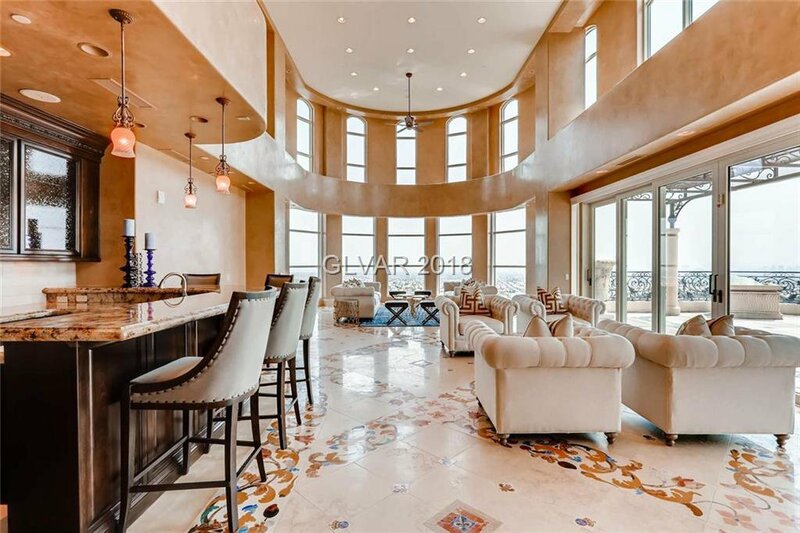 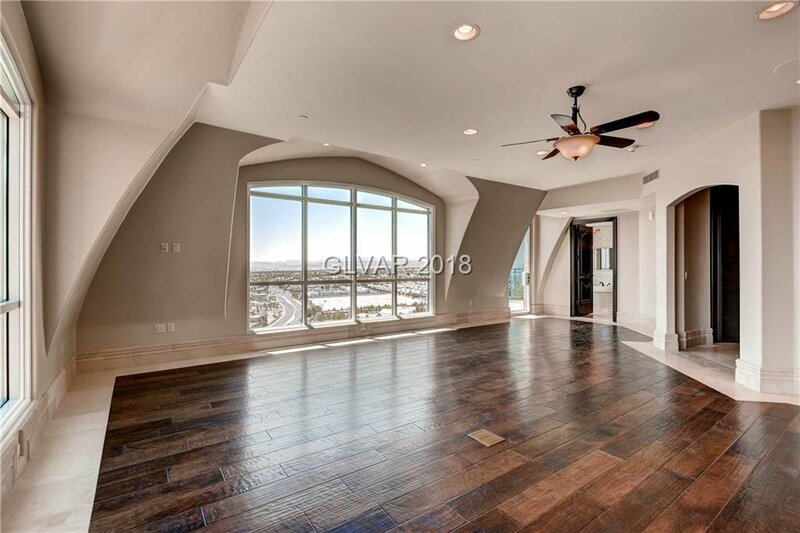 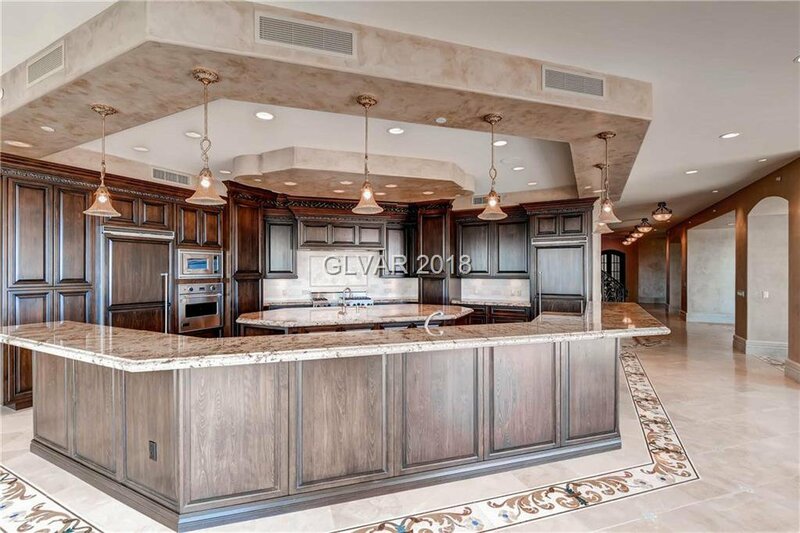 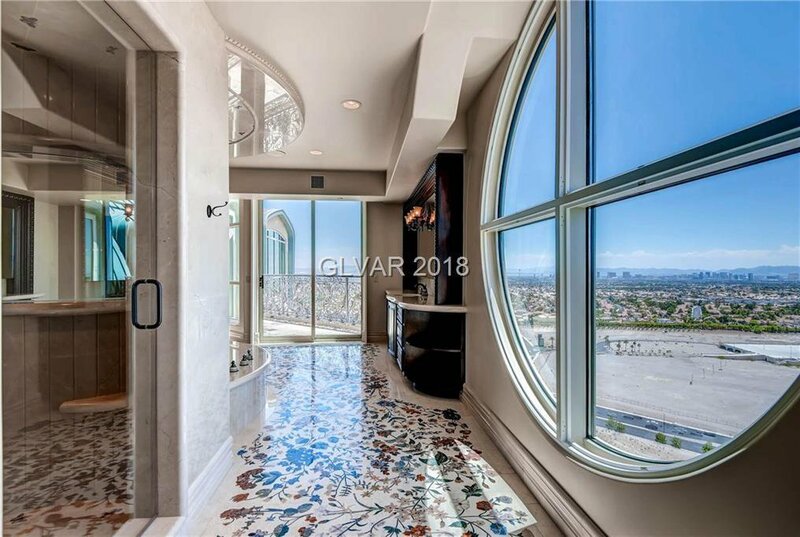 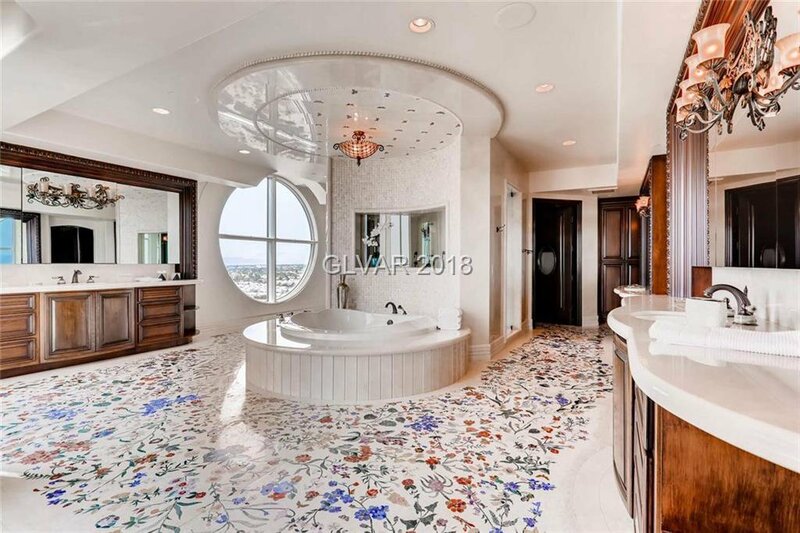 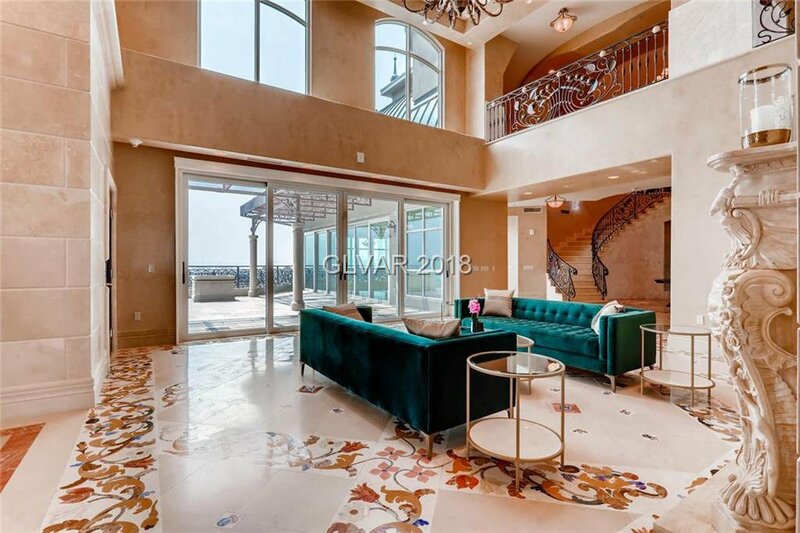 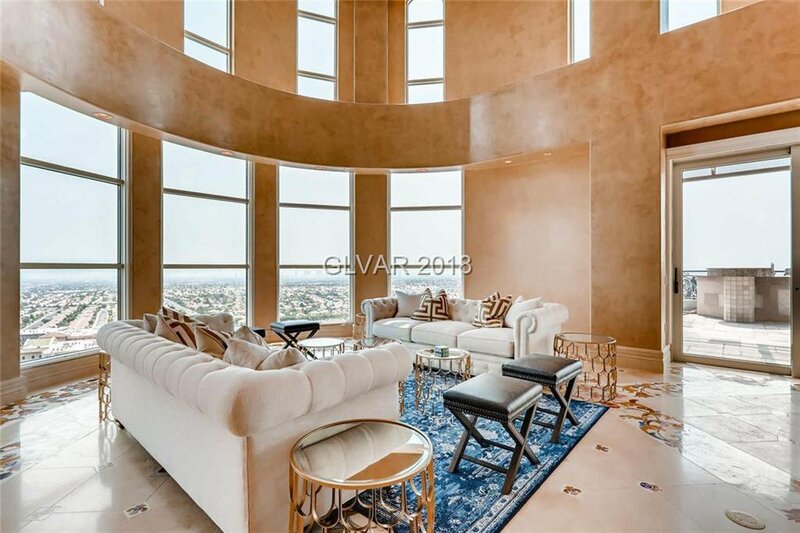 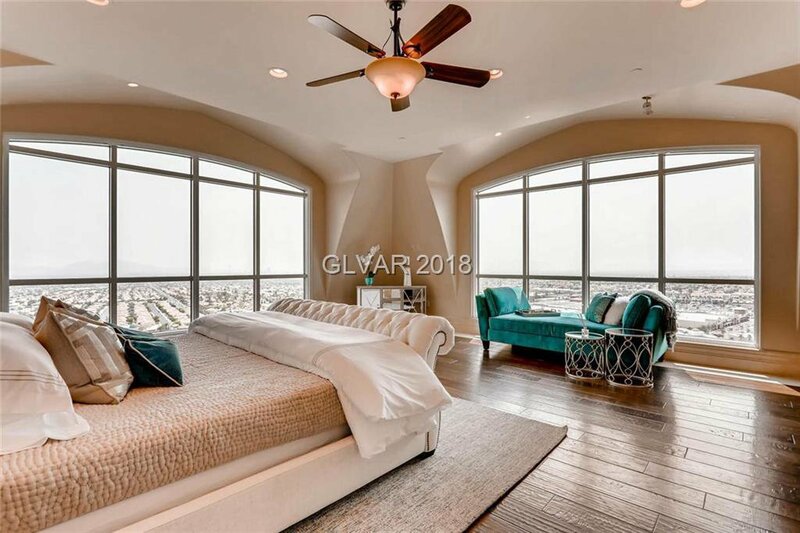 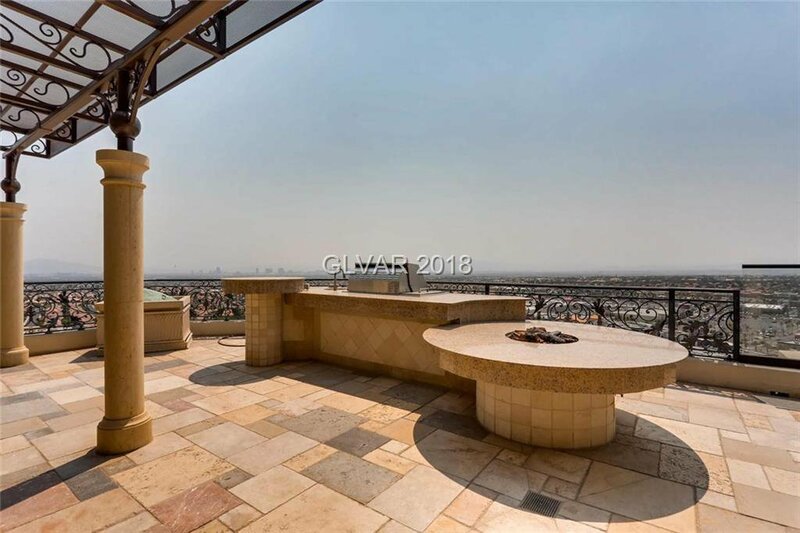 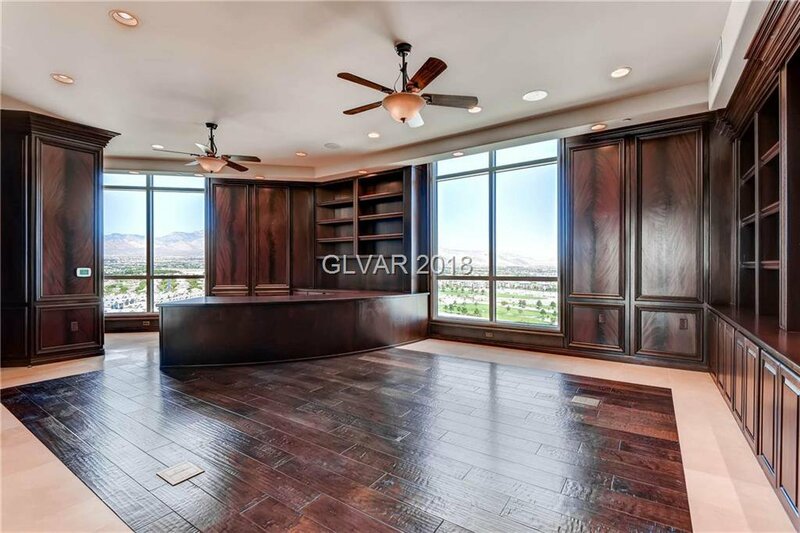 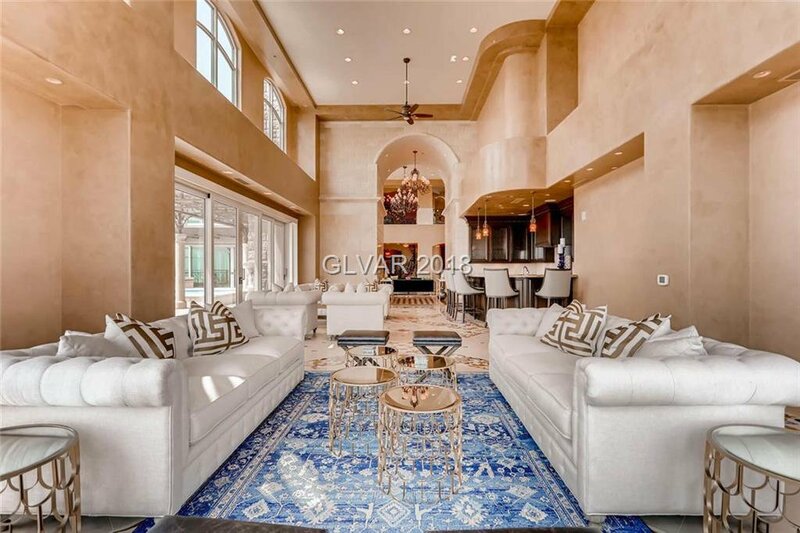 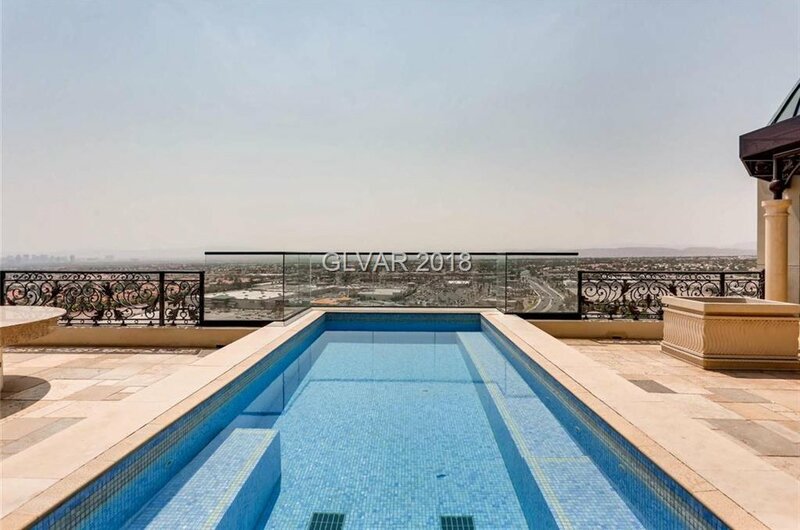 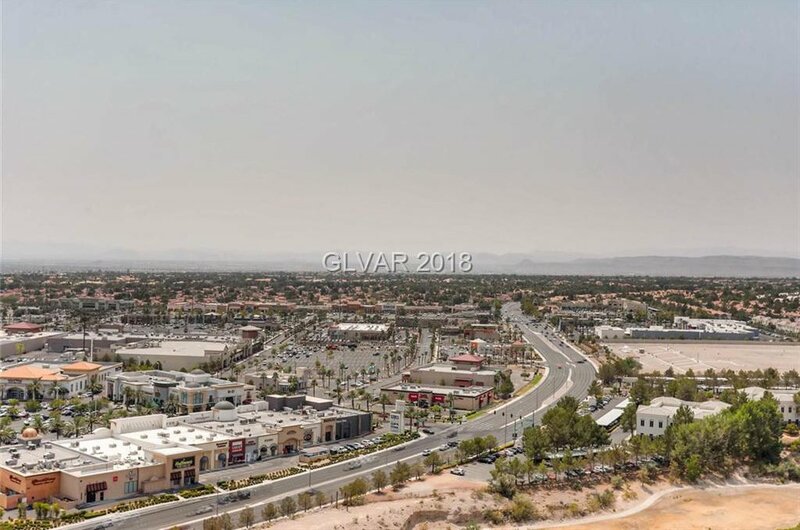 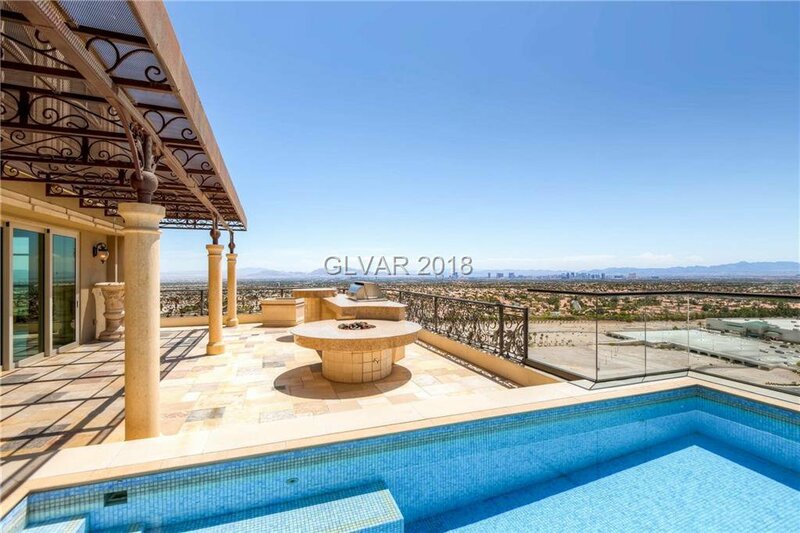 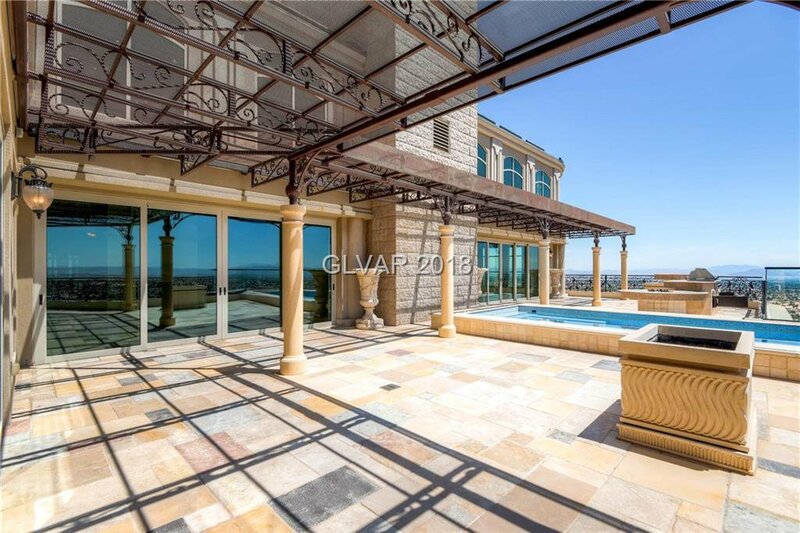 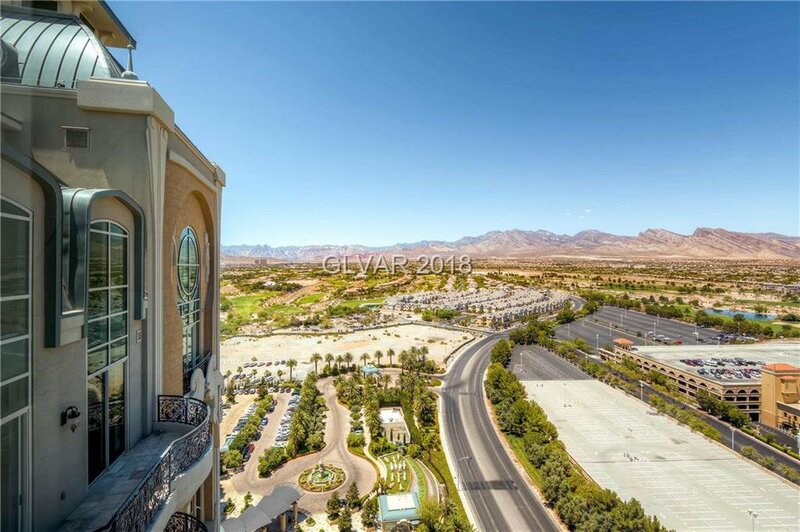 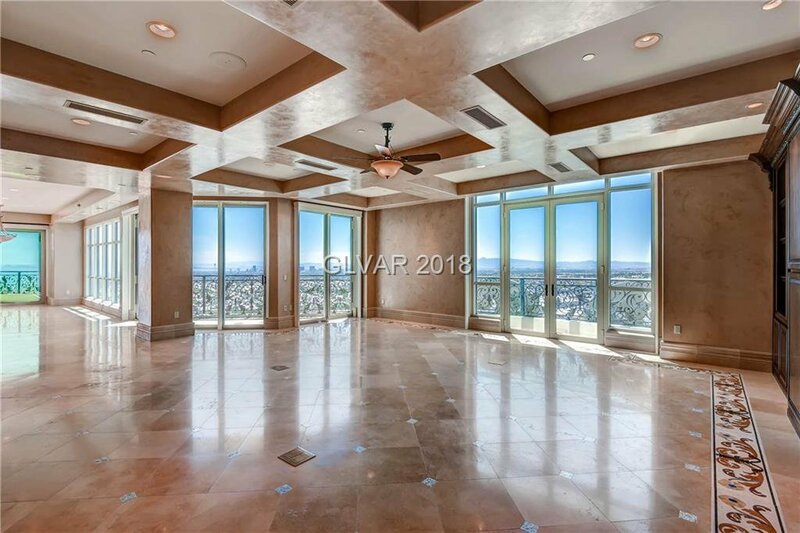 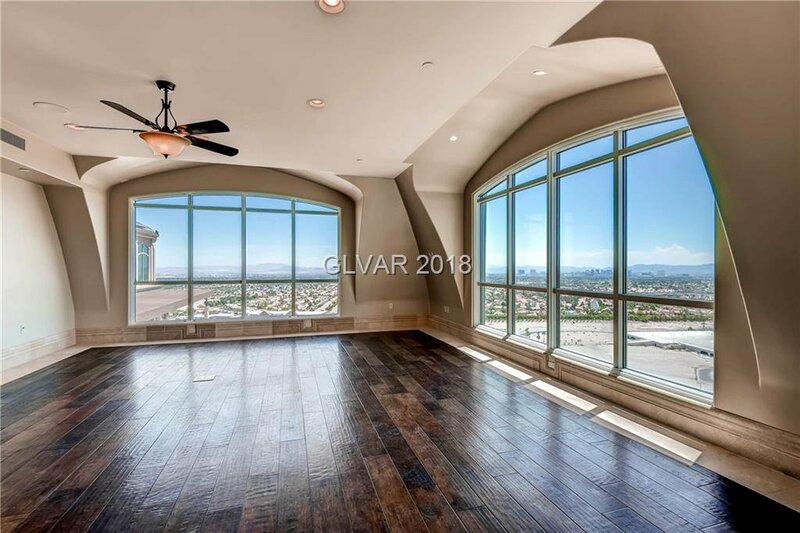 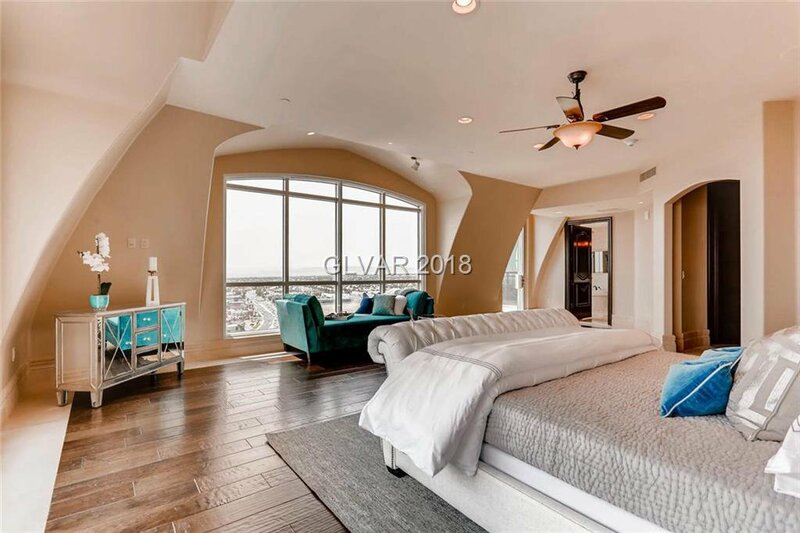 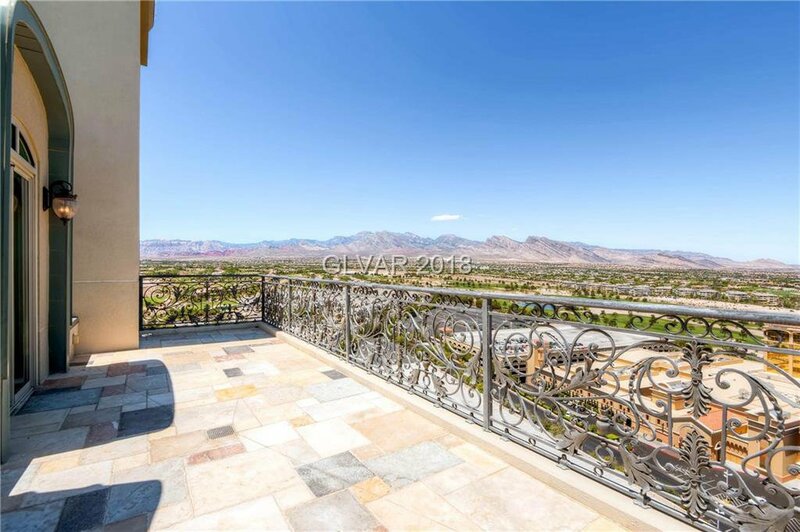 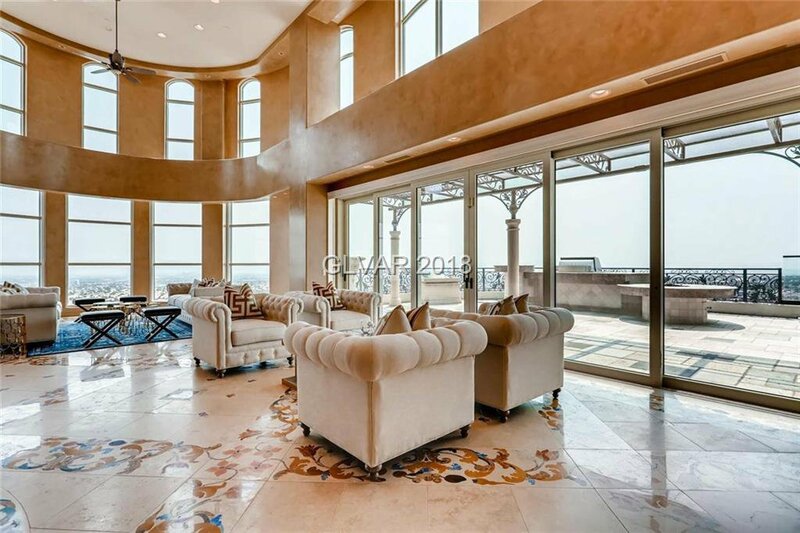 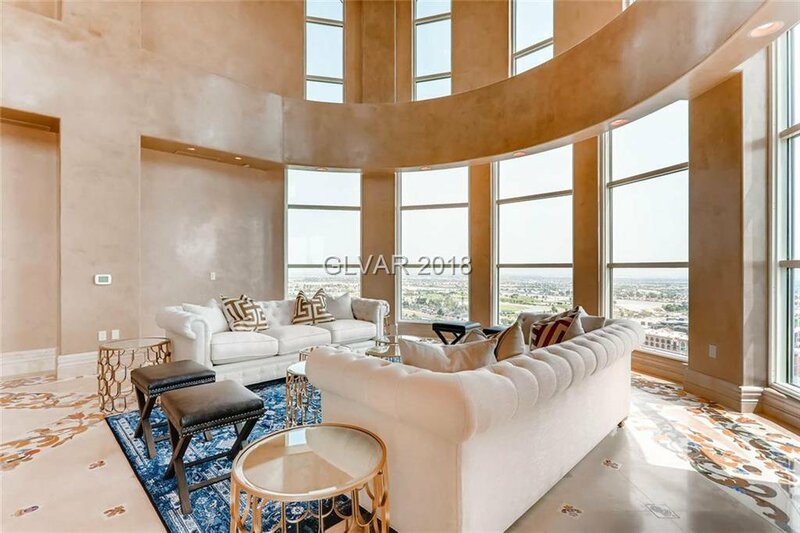 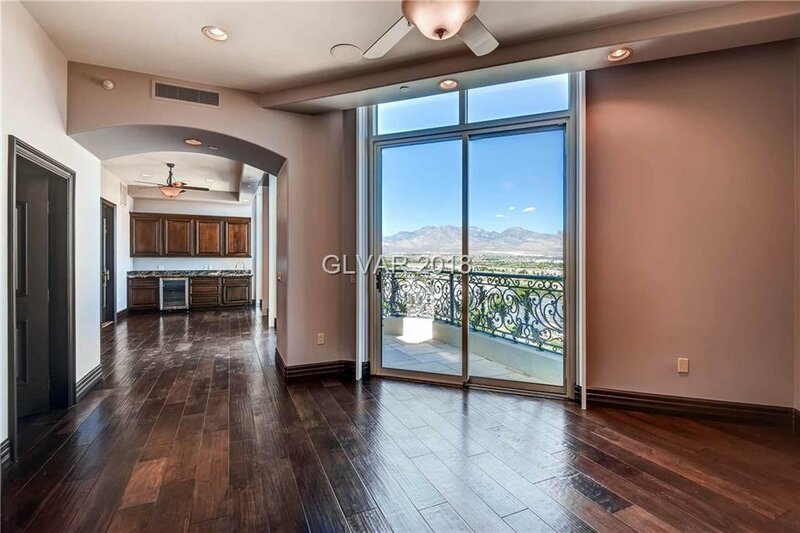 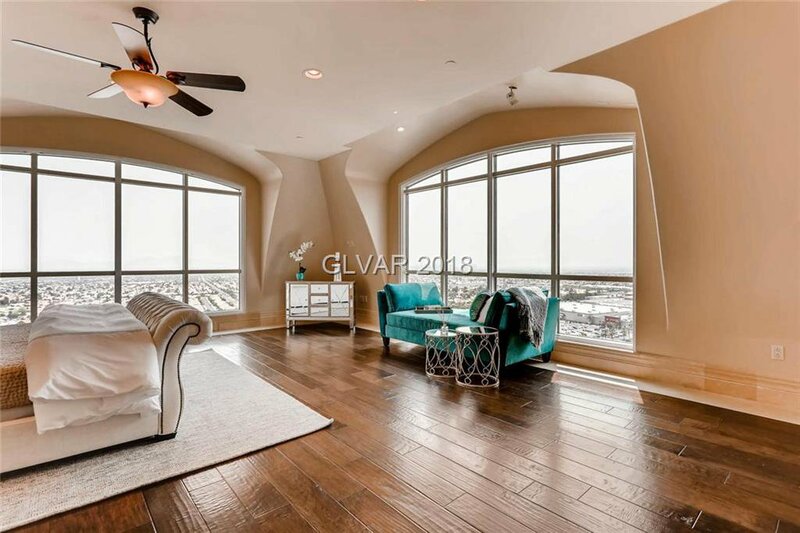 The Crown is an exquisite 2 story home w 360 degree views of Las Vegas. 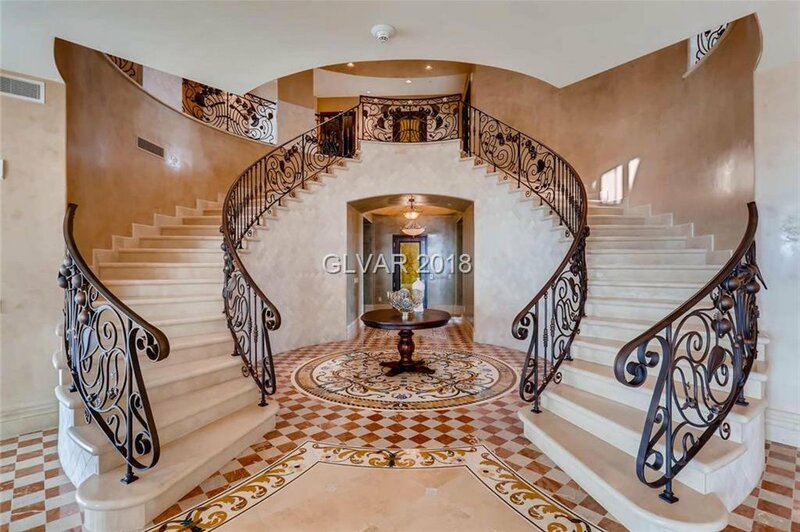 24â€™ entry & great room ceilings, picturesque windows & grand staircase. 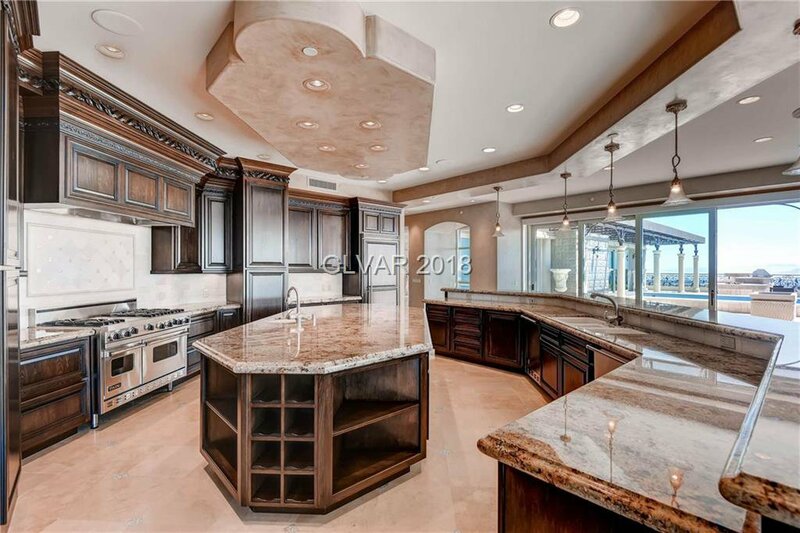 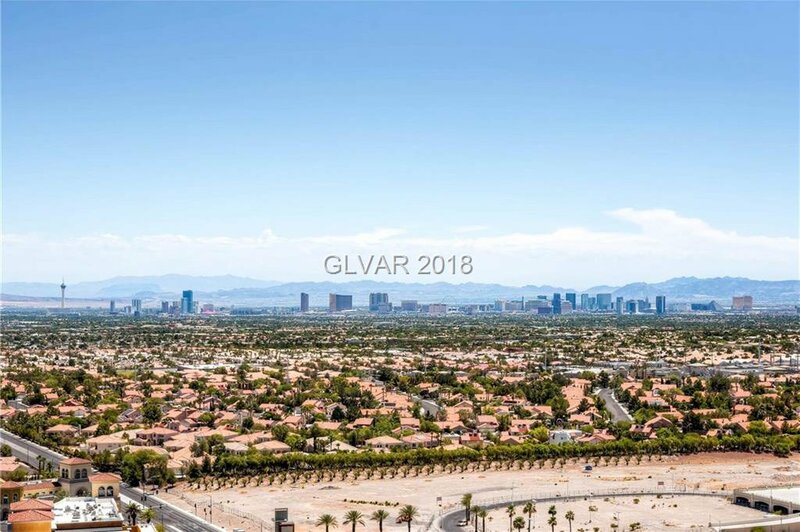 Dual indoor kitchens w SS Viking Appliances & Granite, expansive Terraces & built in BBQ, Fire Pit & In-Ground Private Pool. 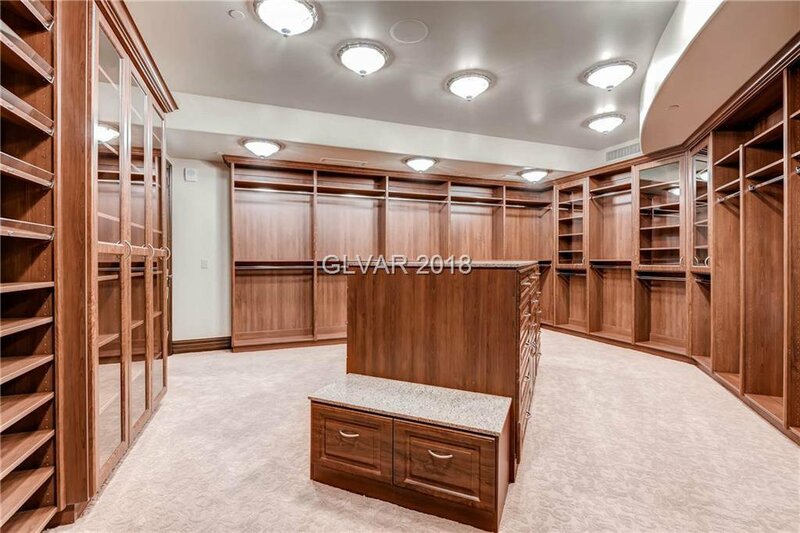 6 Beds 6.5 Bath, Master Suite w His & Her Closets. 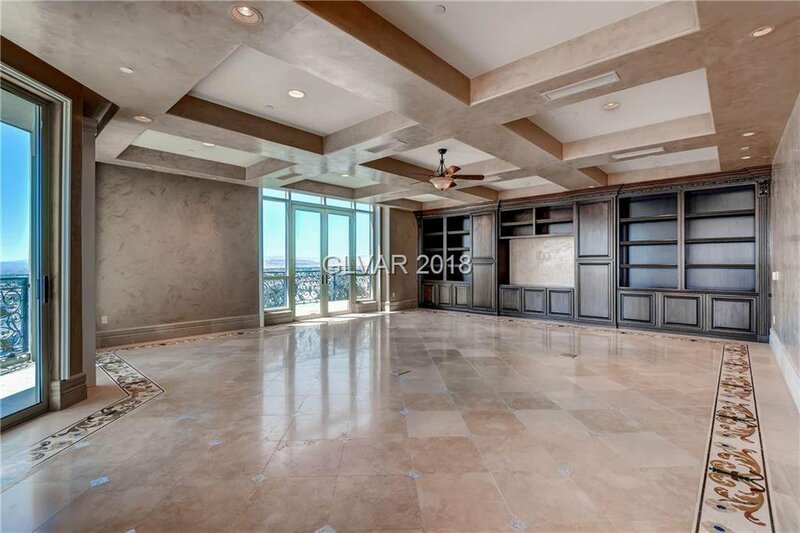 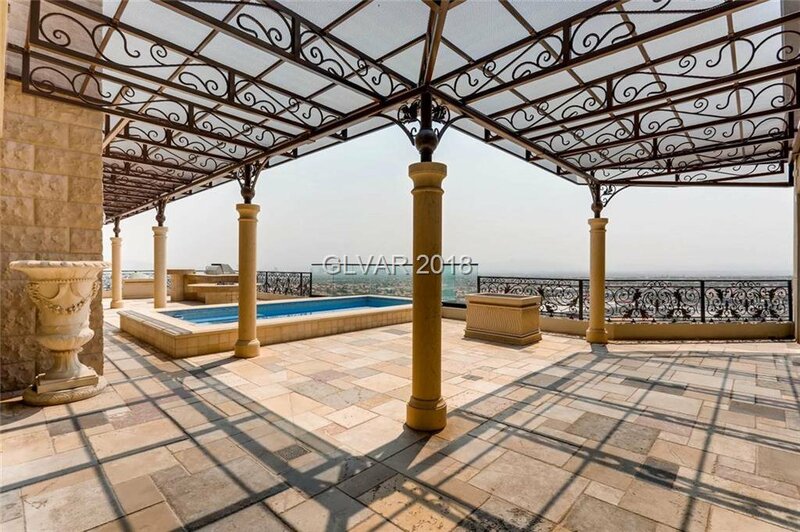 Built-In Office, Home Theater & Private Elevator, 7 Terraces & 6 car garage. 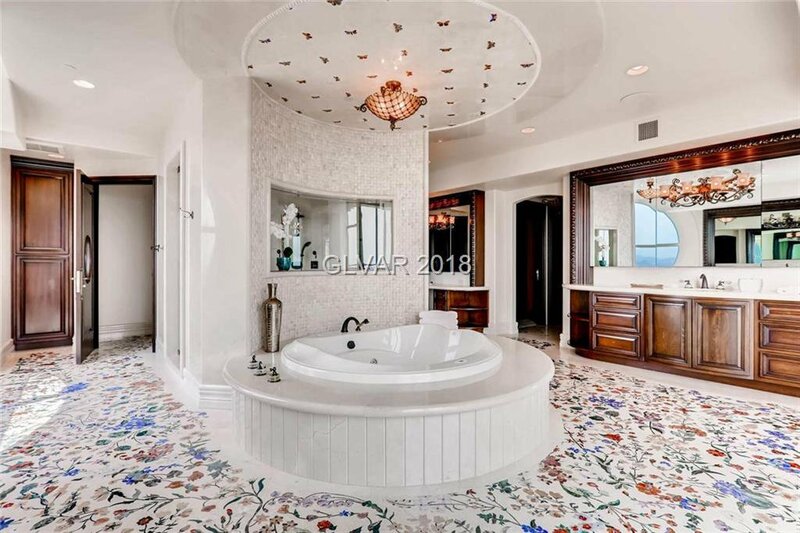 Courtesy of Randall J Char and Char Luxury Real Estate.